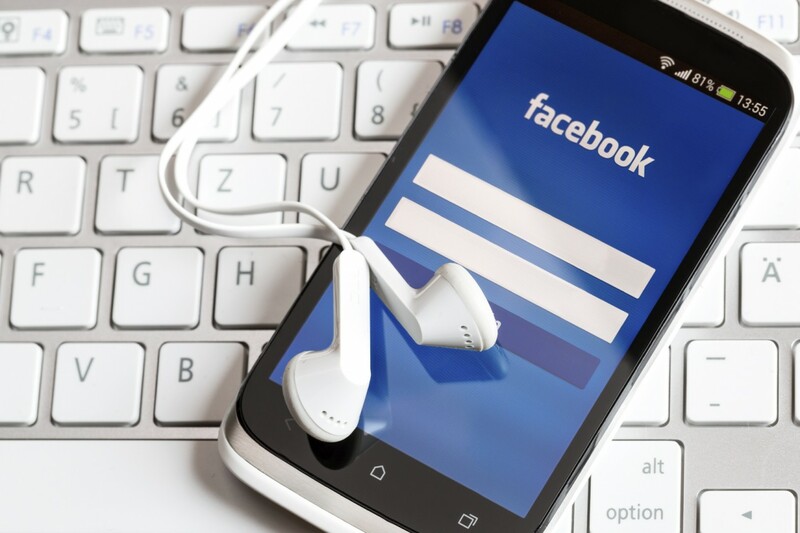 How to Hack a Facebook Account on a Mobile Phone Distantly? Home » Question and answers » How to Hack User’s Facebook Account on a Phone Remotely? 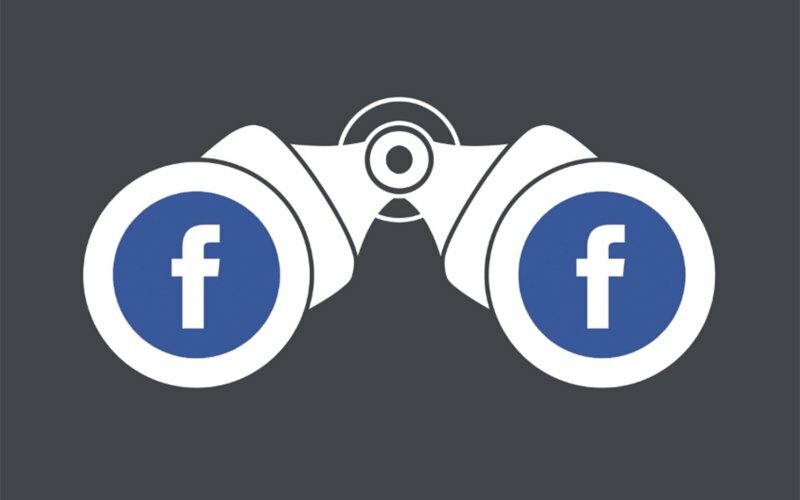 How to Hack User’s Facebook Account on a Phone Remotely? Actually, hacking one’s Facebook account with the help of mobile phone is the easiest method to retrieve all necessary personal information. With just one click on the button, a user will be able to read full Facebook message history or comments. The only thing you have to do is to buy and install a special hacking system. There are free trial versions as well. Facebook accounts are the target of many hackers due to several reasons. Being the most spread social network, it contains a complete data on many celebrities and other authorities. Its developers try to guarantee full security to all users, but mobile developers and hackers are always one step forward. How to access someone’s Facebook account? 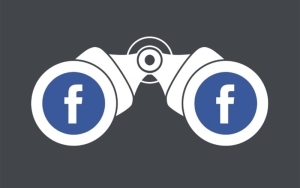 The most popular methods to access the Facebook account of anyone is to let the target enter his or her login and password on your device at least once. You can than store this information in the memory. It’s not even about hacking. Stealing a device is not the best method to hack. But you still need to hold it for a few minutes to set up the chosen spy app. It works when you offer some help (i.e., refreshing the old system to the latest OS version). You may ask to play a game to receive access to the victim’s account as the result. In fact, to hack Facebook account, hackers install special software when they are holding the mobile phone. Later, you should only enter the phone number as a login to break into a Facebook account and know what the user is talking about with other people. You need a password to commit any actions with the target Facebook account. To hack the account in full, you might still need some extra information. However, free and paid hacking apps allow reading messages and observing other personal information. Another similar method is to set up the remote desktop connection to be able to hack on distance. In any case, you must be ready to hold the phone in your hands for several minutes to install the important hacking tools.